FAST BROADBAND IS COMING TO WEST LITTLETON! Fast broadband has been available for some time now in Marshfield and Tormarton - two villages only a couple of miles from West Littleton yet until recently, there was not even a scheduled roll out to West Littleton. After much lobbying from village residents and with greatly appreciated help from Sue Hope - our South Gloucestershire councillor - West Littleton has not only now been scheduled for fast broadband but its installation started on 12th February 2018. 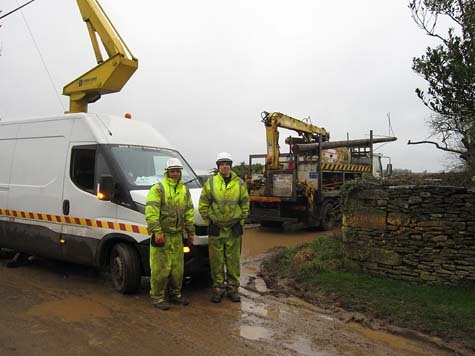 The first two days of fibre-optic cable installation and pole replacement where necessary took place in very cold but reasonably dry conditions, followed by cold and very wet conditions making life miserable for the installation teams. They are still working on schedule and have a smile on their faces for the webmaster's photo (see second pic!). They have willingly moved their vehicles when needed to allow residents to pass with their cars to get home. Thank you for your courtesy teams! Work continued late into the evening on Friday 16th February - (see third pic) presumably to ensure that the schedule was maintained. Let us hope that the subsequent stages are pushed forward with equal enthusiasm! There are many residents of West Littleton who are delighted with progress on this installation. 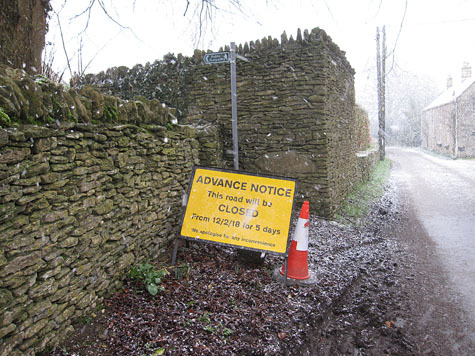 The road closures necessary to allow installation of the poles and fibre broadband cables are certainly very inconvenient for West Littleton residents but we will all have road access from one end of the lane or the other throughout the process. Hopefully it will all be worth it! The Openreach website now lists a small number of addresses in West Littleton that can order Superfast Broadband via 'Fibre To The Premises'. Picture (right) shows one of the installed connection points for fibre to the premises. For everyone else it says "Your cabinet is enabled for Superfast fibre however you're not able to order fibre just yet. This might be because the length of the line is too long to get Superfast speeds." It also says that they are actively actively looking at other options!! This statement is clearly at odds with the statement put out by the Digital Team at South Gloucestershire Council saying that the work by Openreach was complete and that all West Littleton residents needed to do now was to arrange connection through their ISPs. After many phone calls from residents to BT to clarify the situation, it remains entirely unexplained what the real problem is, whether Superfast Broadband will be available to everyone and what timescale will apply to achieve this. It does seem incredible that the system currently designed and installed by Openreach is woefully inadequate from the start. Surely Openreach has the professional competence to have avoided this situation. What is really going on? As of 21st October 2108, most residents of West Littleton who wanted Ultrafast FTTP broadband are now connected successfully. 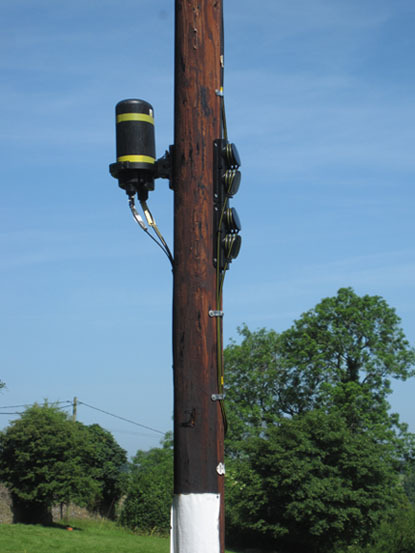 However, a small number of households, classified by Openreach as too far from the Marshfield exchange for Superfast FTTC connection, will therefore have to wait for an undefined alternative method of connection. 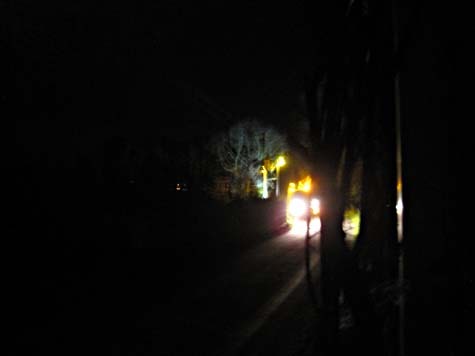 They have been denied connection to the recently installed FTTP service supplying the rest of the village, reason unknown. This appears to be a mistake which now needs to be resolved. Local residents are in communication with Openreach and the Tormarton and West Littleton local Council are taking action through our representative on South Gloucestershire Council, Sue Hope, to sort out a solution. Openreach has decided that it makes sense to include the remaining properties in West Littleton in the planned rollout of FTTP to a neighbouring hamlet of WestEnd, Marshfield which is scheduled to complete the necessary stages of package definition and be submitted to South Gloucestershire Council by the end of this year for decisions on funding.